Collects Wolverine: Origins #16-20 & Annual #1. 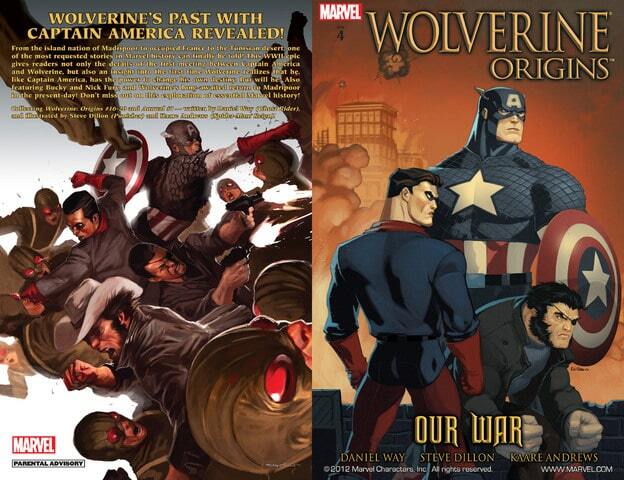 Wolverine's past with Captain America revealed! From the island nation of Madripoor to occupied France to the Tunisian desert, one of the most requested stories in Marvel history can finally be told! Also featuring Bucky and Nick Fury, and Wolverine's long-awaited return to Madripoor in the present day!